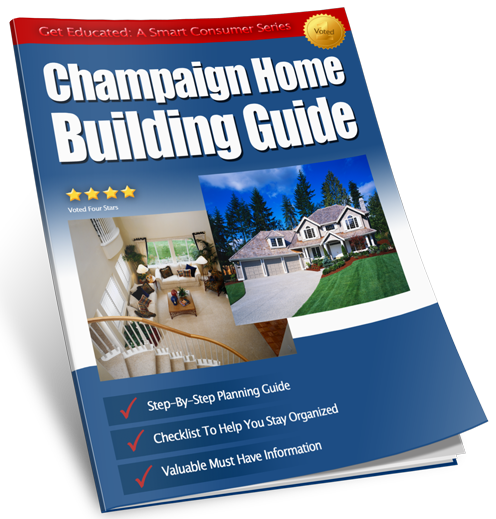 How To Plan, Build And Buy Your Dream Home, And Save Thousands! Please complete the quick form below. After you submit the form we’ll email the guide to you immediately. The Guide is 100% free with no obligations. © Copyright 2019 Drake Homes - All rights reserved.